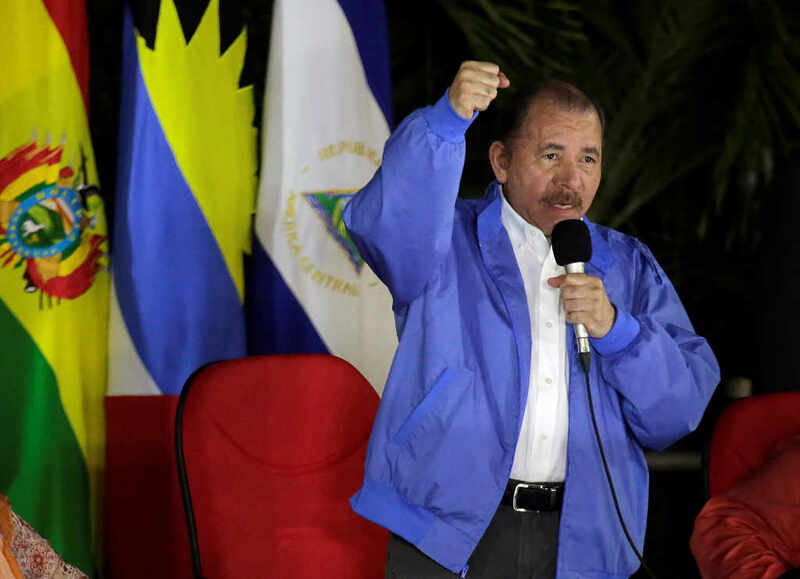 On February 18, Nicaragua’s congress accepted a US$100 million loan offered by Taiwan, giving a line of support to President Daniel Ortega’s government. Legislators approved the 20-year loan a day after U.S. President Donald Trump declared that “socialism is dying” in Nicaragua, Cuba and Venezuela. The objective of the loan is to help the the Ortega government, which has become increasingly isolated after a brutal crackdown on protesters last year, to rebuild itself from riots that have lasted for months and have damaged the country. Under normal circumstances, the decision to lend money to one of the countries that maintains official ties with Taiwan would not be controversial, but the ongoing political crisis in Nicaragua has created debate. Nicaragua is one of a shrinking number of countries in Central America that still offer U.S.-ally Taiwan diplomatic support over China, which considers Taiwan sacred Chinese territory. China and Taiwan have for years traded accusations of “dollar diplomacy” as they seek support around the world, offering generous aid packages in return for diplomatic recognition. 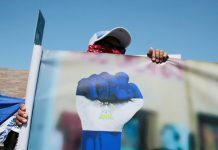 The situation in Nicaragua gained worldwide attention when protests against the Nicaraguan government erupted in April last year in response to changes made to the national pension system run by the social securty system. The situation escalated after police and para-military forces used excessive force to suppress protesters. The government reversed the pension changes, but other issues plaguing Nicaraguan President Daniel Ortega’s administration, such as accusations of corruption, presidential power grabs and suppression of the media, kept the protests going, now almost 11 months after it all began. This crisis has already left more than 325 people dead, more than 2,000 people have been injured and some 700 political prisoners jailed. More than 80 students have been expelled from National Autonomous University of Nicaragua, while opposition leaders and journalists have fled the country for fear of retribution. Ortega has dismissed the protesters’ calls for him to step down and call early elections. 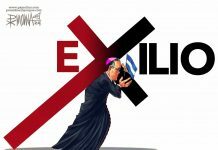 Many countries and organizations have condemned the situation and accuse Ortega of being a dictator. The US has already taken action by imposing sanctions on members of Ortega’s administration, including his wife and vice-president, Rosario Murillo, and has been accused of corruption and human rights abuses. The sanctions ban banks and other entities from doing business or carrying out transactions with the targeted Nicaraguan officers, who also had their assets that fall under the US’ jurisdiction frozen. The Netherlands and Luxembourg last year suspended aid funding to Nicaragua, citing repression during the protests. 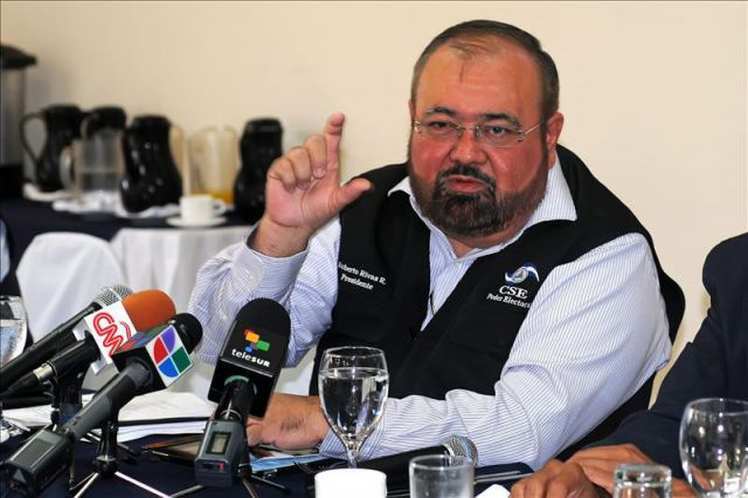 In the 2019 budget, Nicaragua’s congress forecast a budget deficit of US$320 million, up from US$170 million in December 2018. This situation puts Taiwan in an unusual position, as its actions are at odds with the US. Part of the objective of the sanctions imposed on Nicaragua, is to prevent it from accessing multilateral loans. The loan and other shows of support could be seen as a risky bet, considering that Taiwan has a special interest in supporting the US. The loan might also have other negative consequences. The majority of Nicaraguans are not happy with the government and, even though the possibility of Ortega leaving the presidency and calling for elections ahead of time seems unlikely, once his term is over, the newly elected leader might not like the support Taiwan showed the present administration. Last year, Nicaraguans living in Taiwan gathered to show their support for the protesters in their home country. That, combined with all the media coverage that Nicaragua has received over the past year and the accusations that Ortega’s administration has abused the rights of its citizens, makes it hard to understand why Taiwan would show support for Nicaragua. However, there is another important aspect that needs to be taken into consideration: China. Last year, Taiwan lost three of its diplomatic allies: El Salvador was the last one to switch ties, following Burkina Faso and the Dominican Republic. This has reduced the number of countries that recognize Taiwan as an independent nation to 17. Article was prepared with contributions from Taipei Times.